In 2014, 11 million renters were spending at least half of their income on housing, according to Harvard’s Joint Center for Housing Studies. Another 21.3 million (over 50 percent of renters) were spending 30 percent or more of their income on rent payments. 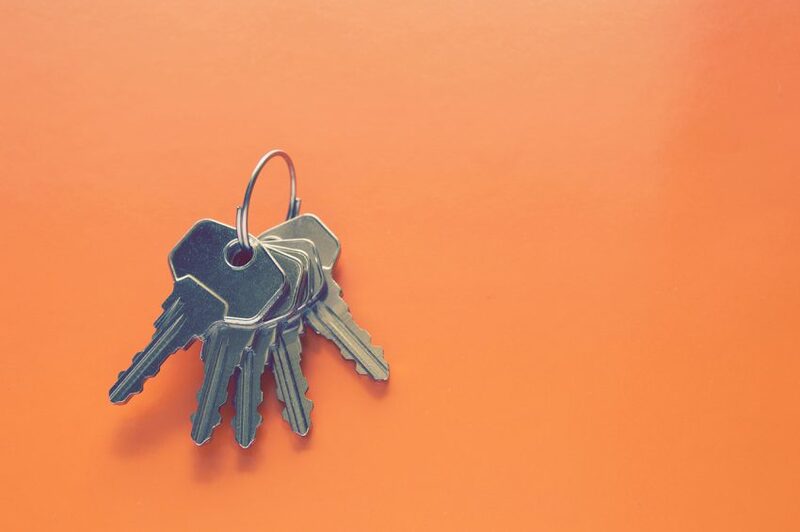 So in an era where rent costs are going up, up, up, how do you decide whether buying a home or continuing to pay the landlord’s mortgage is the right financial choice for you? Here are several things you should factor in when considering the buying vs. renting scenario. Owning a home wins over renting when it comes to tax deductions. Homeowners save around $100 million every year by deducting mortgage interest on their tax returns, according to Realtor.com®. Homeowners can also deduct points or origination fees in the year they were paid, as well as property taxes, home office expenses, etc. According to Black Knight Financial Services most recent home price index, home prices are up 5.7 percent year-over-year. Price appreciation is a huge upside for homeowners when it comes time to sell or refinance. Homeowners who gain equity through home appreciation can tap into that equity through a refinance or home equity line of credit. Many homeowners use a cash-out refinance to pay down credit card debt or finance large expenditures, like college tuition, weddings, and large home improvements and renovations. While a rent payment may be initially cheaper than a mortgage payment, escalating home prices push up rental prices over time. Homebuyers can lock in a mortgage payment and benefit from home price appreciation rather than suffer with rental prices that increase over time. Life can change unexpectedly, but it costs money to buy and/or sell. With closing costs and real estate agent commission (if you’re selling), if you plan to buy, you should plan to stay put for several years to fully reap the financial benefits of owning a home. 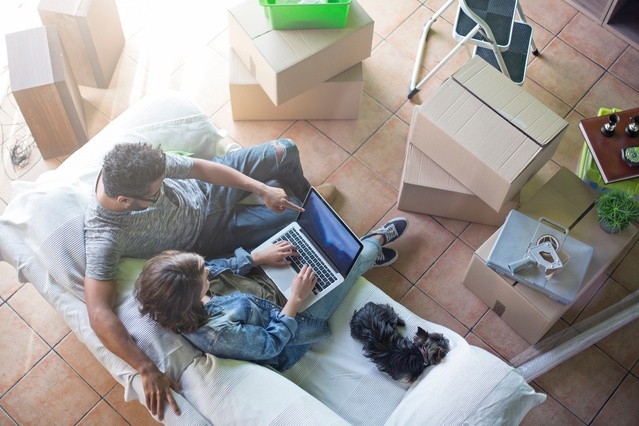 If you have to move frequently because of your job, renting might be the better option until you know you’re going to stay put for at least five years. While your rent vs. buy scenario is heavily influenced by your location’s housing market, Trulia’s most recent rent vs. buy study found that purchasing a home is nearly 38 percent cheaper than renting on a national basis. Even in the nation’s largest 100 metros, it’s cheaper to buy in all of them. Yes, event notoriously expensive markets like Honolulu. While some renters are turned away from homeownership due to the recurring costs of maintenance, renovations, property taxes and homeowner’s insurance, this 7-year buying versus renting comparison shows how a homebuyer comes out ahead. But overall, you should be honest with yourself about an affordable mortgage payment if homeownership is the path you choose to embark on. Remember to include the projected costs of utilities (which will likely be higher if you’re moving from an apartment), routine maintenance and rainy day savings, which will be needed for unexpected costs like replacing a furnace. A Wells Fargo survey found that many U.S. consumers are vastly misinformed about what it takes to get a mortgage. Thirty-six percent of survey respondents said they believe you need a 20% down payment to purchase a home. While a 20% down payment used to be the status quo, there are tons of programs that allow eligible borrowers to put down little to no money. Some of these programs even allow down payment funds to come from a family member or a grant from a state or local government down payment assistance program. While there are several personal factors, like credit score, down payment, and loan type that affect your mortgage interest rate, overall, rates are still historically low. Those low interest rates have made homeownership more affordable than ever. The average interest rate in the 1980’s was 12.7%, meaning a $200,000 home would result in a $2,166 principle and interest payment with a 30-year mortgage. Today’s interest rate of 4.04% in that same $200,000 and 30-year fixed rate mortgage would result in a monthly principle and interest payment of only $959. The decision to buy or rent weighs on multiple personal factors, as well as financial. Overall, take a look at what you are comfortable paying monthly, how long you plan to stay in a specified area, your personal preferences (in reference to home upkeep and maintenance), and the surrounding rent and home prices. If you’re on the fence about buying a home, contact one of our mortgage bankers to see what an affordable mortgage payment would look like for you. For more information about what it takes to buy and finance a home purchase, download our Mortgage 101 Handbook, a great reference for first-time homebuyers.